The Apple Watch is the most popular watch series in the world and these devices are about to get better. How might you ask? Well, the Apple Watch Series 1 and Apple Watch Series 3 lineup have been discounted and carry a much smaller price than their official retail prices, making the deal much sweeter. Apple’s original Apple Watch is no longer being sold, but it was updated with something called the Apple Watch Series 1, with better features obviously. 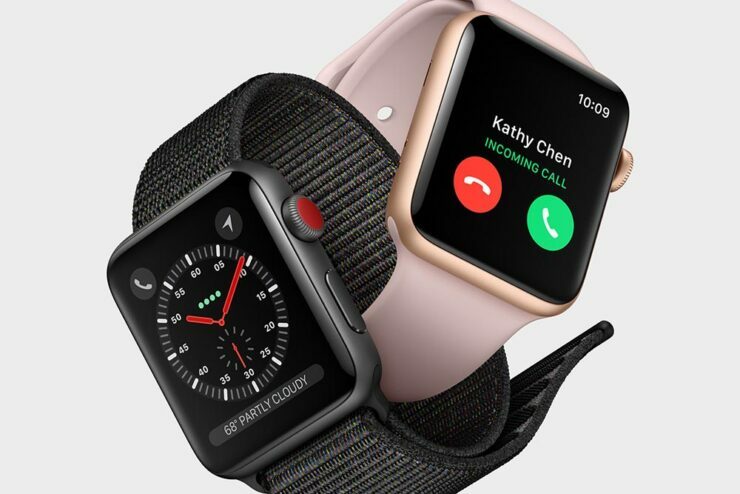 Side by side, the Apple Watch Series 3 is also being sold at a discounted price and it offers spectacular battery life and better specifications. If you wish to grab one, we have posted the links at the bottom but there is something else. If you want to pick out other models, you can do so at Walmart and Best Buy. Both the 38 and 42mm versions of Apple Watch are available and you can also choose different colors if you wish. However, you will need to hurry because you never know when the deal might expire or when these units will simply run out of stock.